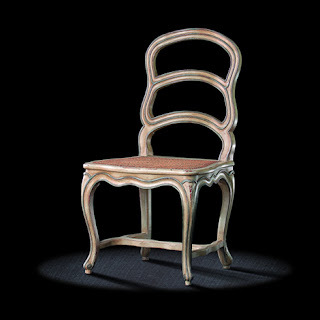 An example of simplicity and virtuosity, this antique Louis XV Nogaret chair by the master from Lyons, Pierre Nogaret, displays a confident and original talent. The design of the back is rare in having three elegantlycurved rails ornamented with a double moulding in the continuation of the stiles. These rails lend a semi-cabriole shape which makes the chair more comfortable. 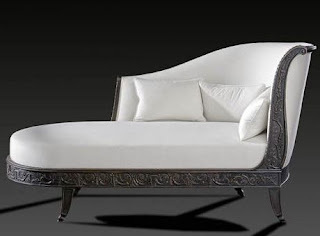 The gently sinuous H-form footboard, which links the base of the legs, skilfully balances the graceful structural design. 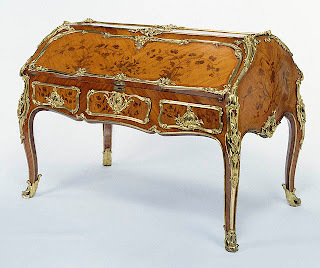 A smooth, carvingfree moulding is finished at the far ends of the legs by snail volutes.